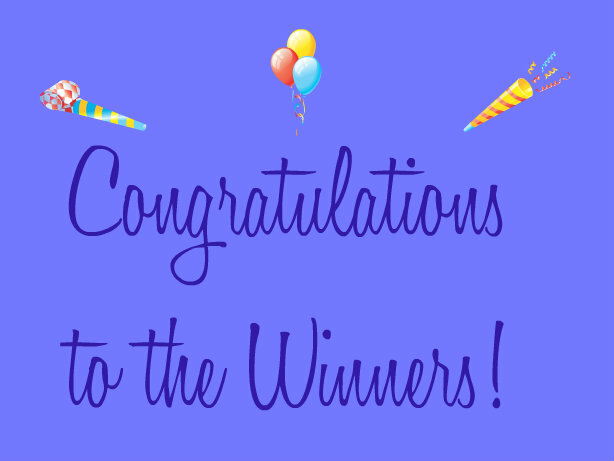 The Suave & Revlon Winners Have Been Chosen! The winner of the three Revlon Just Bitten Kissable Balm Stains is Lisa. The winners have been notified, and I've got some more Birthday Month giveaways to offer yet this week. 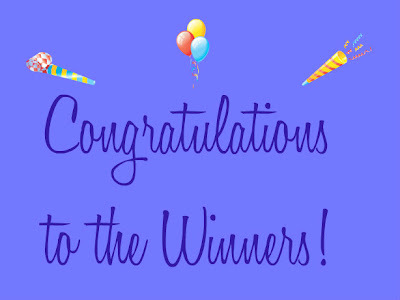 Congratulations to all of the winners, and many thanks to all who entered. (Random.org was used to select the winners). Yay! Thank you!!! Just sent you an email. Hmm, I didn't get an email? Can you resend it! Thanks so much! Thank you! Can't wait to try them out!